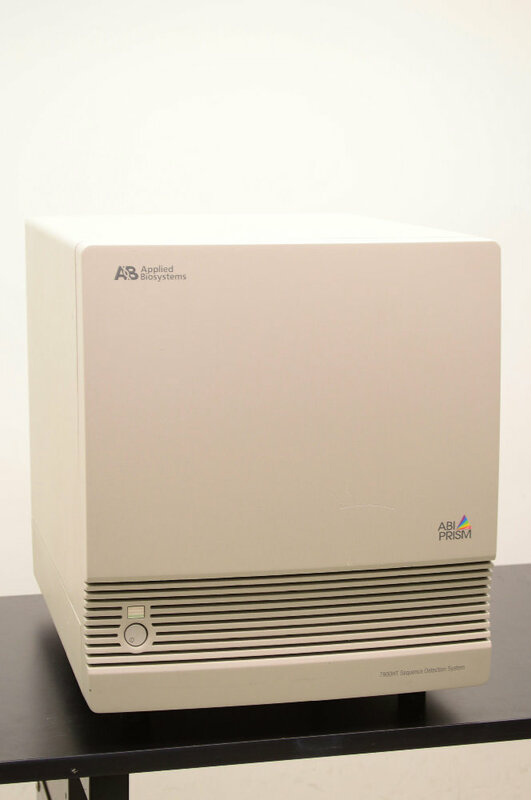 Applied Biosystems 7900HT Fast Real-Time PCR System (Parts) . New Life Scientific, Inc. This unit is in excellent cosmetic condition. It seems to work but will not connect to the software. We are unsure of the issue but the unit is very clean inside. Please see the pictures for more details. Unit appears to work but does not communicate with PC - untested.